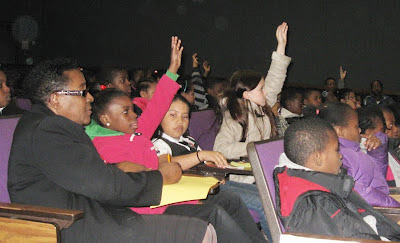 Students from the Jackie Robinson School in Brooklyn participated in a workshop hosted by Wade and Cheryl Hudson of Just Us Books. 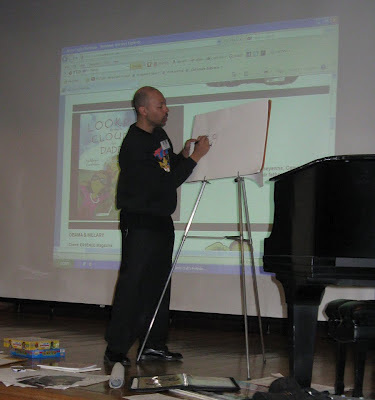 Presenter Jerry Craft demonstrated drawing and writing techniques. Author educator, Zetta Elliott also read from and talked about her books. 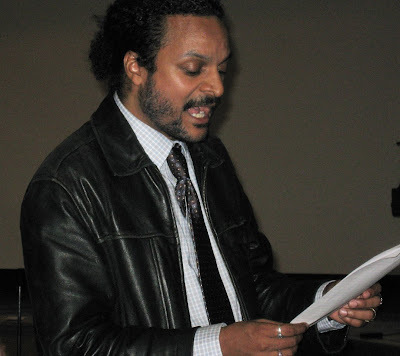 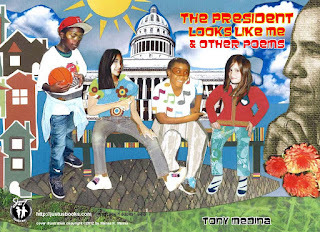 Author Tony Medina conducted a Poetry Writing Workshop for middle school students at the National Black Writer's Conference. 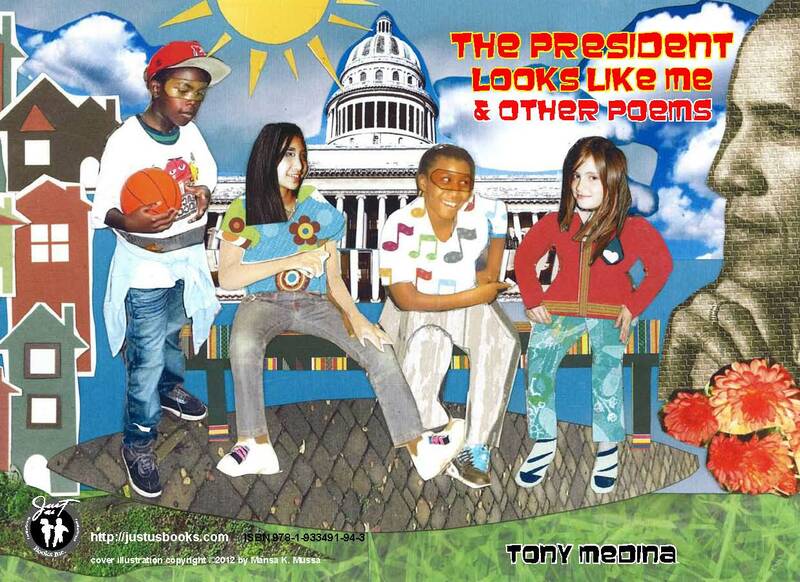 He read poems from his new book, The President Looks Like Me and Other Poems. Jerry Craft demonstrated how to draw cartoon characters. 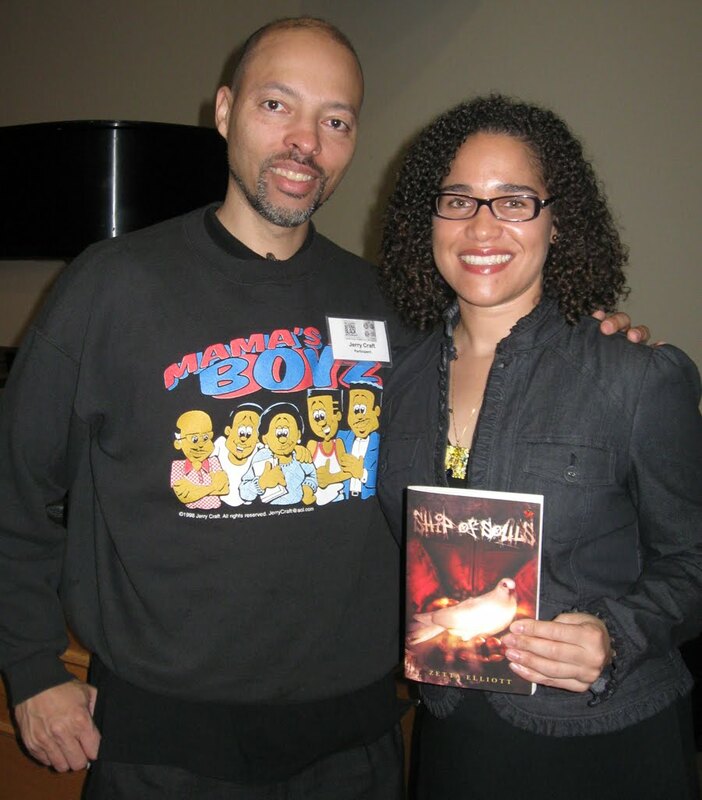 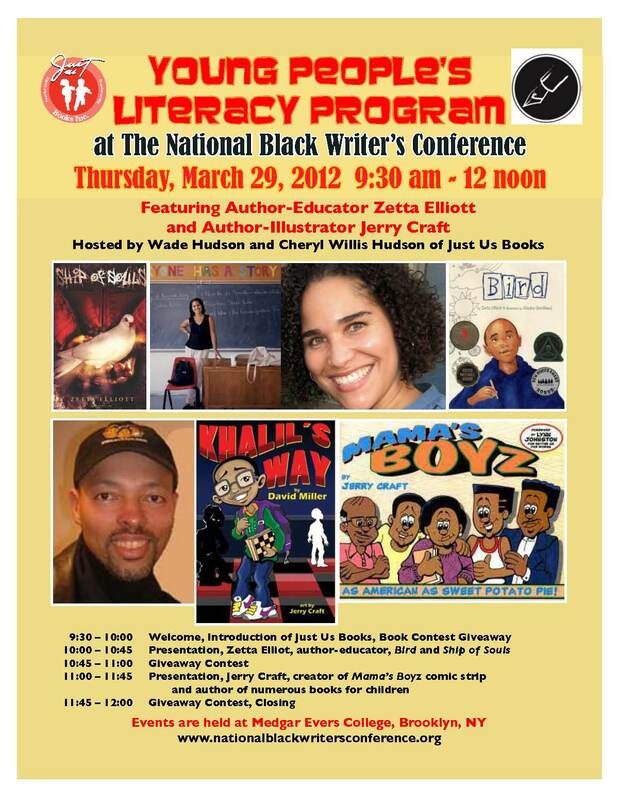 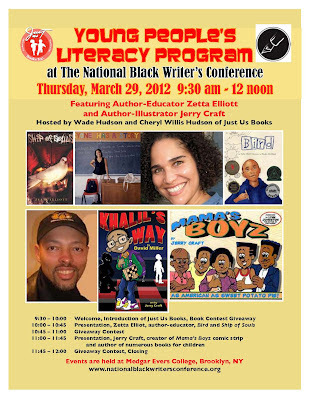 Author-illustrator, Jerry Craft and Author-educator, Zetta Elliott. Student from the Jackie Robinson School in Brooklyn participate in a Black History Quiz created by hosts Wade and Cheryl Hudson of Just Us Books. 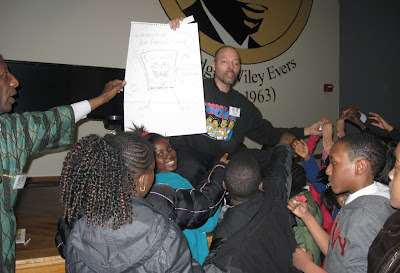 Students won books as prizes.